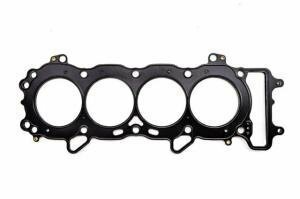 Cometic MLS exhaust manifold gaskets for reusable and reliable manifold installs. 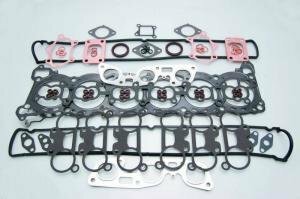 Cometic ProStreet engine gasket kits for Nissan 200sx SR20DET RedTop and BlackTop engines. 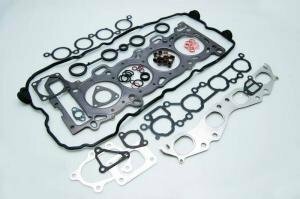 Cometic ProStreet engine gasket kit for the Nissan Skyline RB25DE engines. 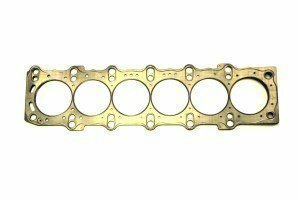 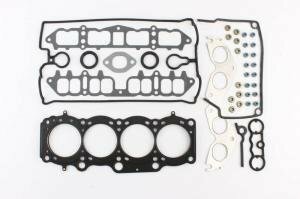 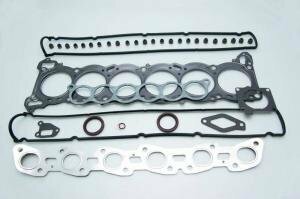 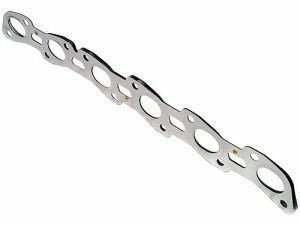 Cometic ProStreet engine gasket kit for the Nissan Skyline RB26DETT engines. 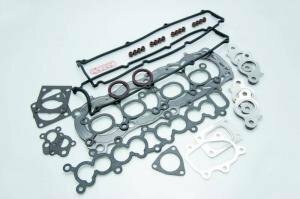 Cometic ProStreet engine gasket kit for the Nissan 200sx S13 CA18DET engines.